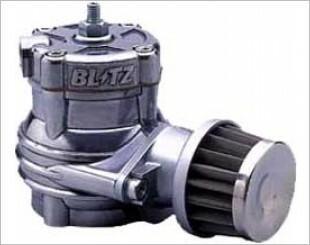 A Blow-Off Valve (BOV) is a pressure release system present in most turbocharged engines that prevents compressor surge by allowing the compressed air to vent to the atmosphere, making a distinct hissing sound, or re-circulated into the intake upstream of the compressor inlet. It keeps the turbocharger spinning when the throttle plate is fully closed. It is also specifically aimed at helping the turbocharged engine in question to maintain the same rev for a longer period (less than a second) when changing shifts. This way, the driver can get instant boost, reducing the lag and giving the optimal power just when needed. 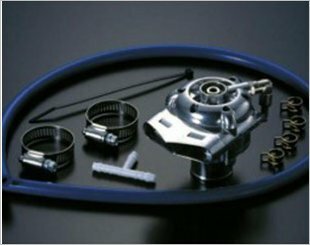 BOV also reduces wear on the turbocharger and engine. 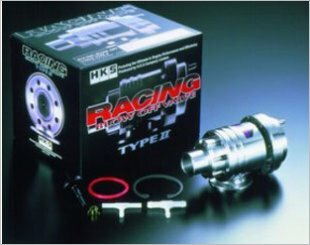 The HKS Racing Blow Off Valve Type II is a pull-type blow off valve for high horsepower applications. 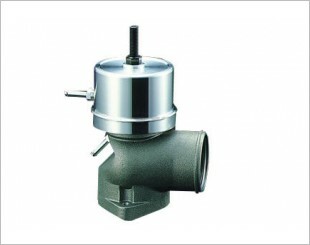 The SSQV is a pull type relief valve. The SSQV is actuated by pressure alterations only, ensuring quick valve response and complete closure during idle. 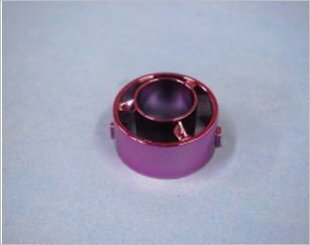 Weld-on steel and aluminum HKS SSQV flanges can be utilized for applications needing custom mounting of SSQV and Racing BOV II units. Installing the Special Fin to your existing SSQV will make it make a sound akin to a supercharger. 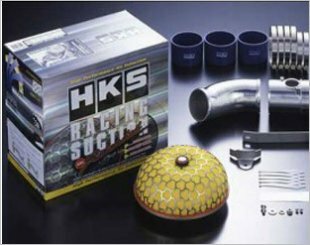 The HKS Super SQV IV has been designed for strength and durability, featuring a high quality aluminium die-cast body, high rigidity metal die-cast valve. 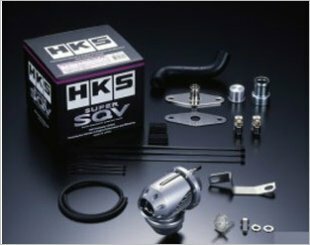 The HKS Super SQV3D adds the electronic Boost Drive Controller to enable control of trigger point of the BOV and the duration of opening. 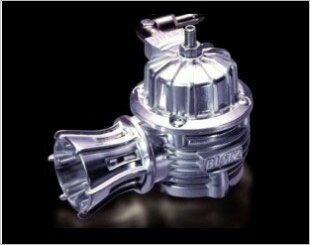 Improves performance and response as well as increases the life of the turbocharger. 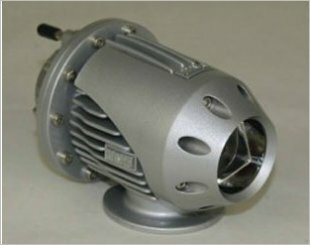 Features the Dual Drive action combined with a new aggressive construction with distinctive heat dissipating fins. Features a new DMC colour with increased durability and high class gloss finish. 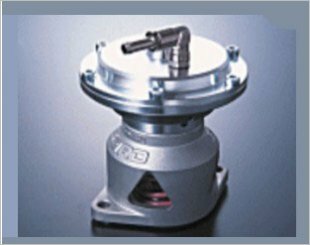 The GReddy Type-R Racing Blow Off Valve is recommended for high-output, hi-boost vehicles (over 1.0 bar of boost, 500 hp and over). 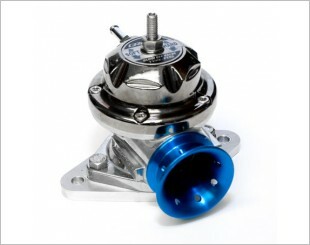 GReddy Type RS Blow Off Valves are easily adjustable to prevent both premature boost leakage and compression surge. 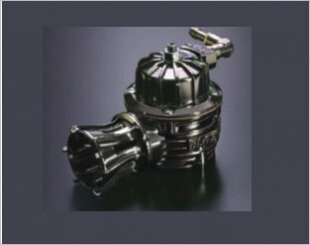 The Sard R2D2 twin drive blow off valve uses a large opening nozzle for more efficient discharge, giving your engine a noticeable power boost. 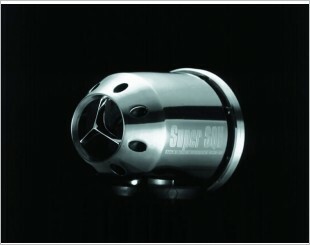 The SARD racing BOV is designed for highly tuned vehicles running high boost levels. 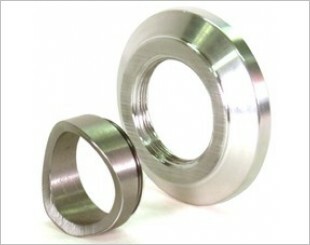 Improves boost response and can withstand high pressure levels.